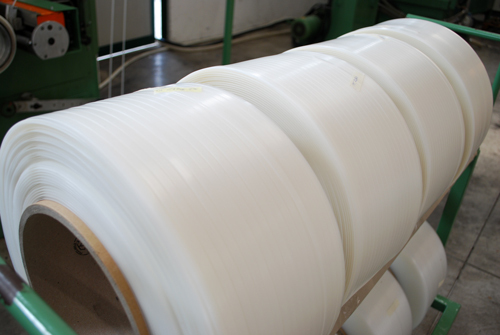 Ingenio works in the textile and rubber hose production market since early 80’s. The strategy of development of the company is driven by innovation, flexibility, and reliability. Our experience and collaboration with largest groups present on the market allow us to grow by improving and expanding range of services and products. We believe in team work and are convinced that innovation and experience are essential tools to approach market in a unique and professional way. A great emphasis on value of human resources, technological innovation, customers’ satisfaction have always led our strategical and operational choices, developing a culture of continuous improvement of our own performance and the one of our partners. Now online a new website of Ingeniotex where you can learn about our services and newest products for industrial world. 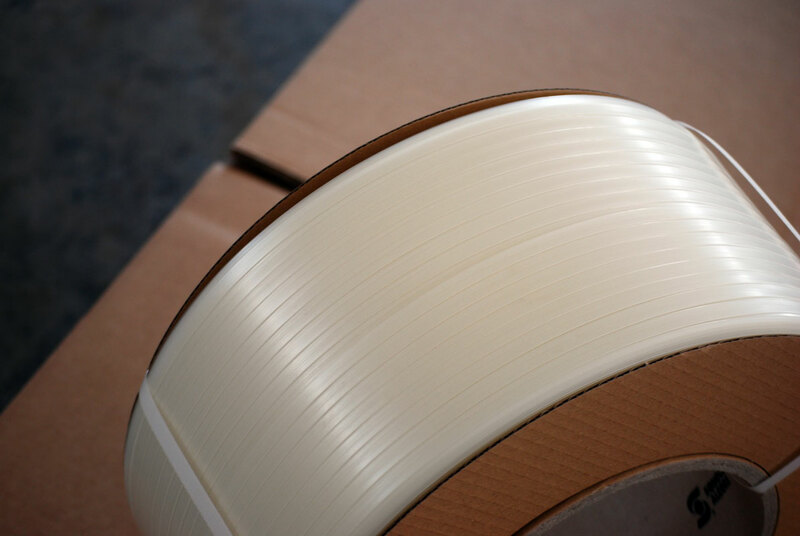 Production of PP and PA polypropylene tapes has started . After new tooling set-up period, finally we are at full capacity according to new important standards, ready to offer to our customers a product of highest quality.